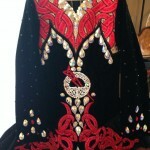 6 month old gorgeous Raspberry and Black Celtic Star dress. 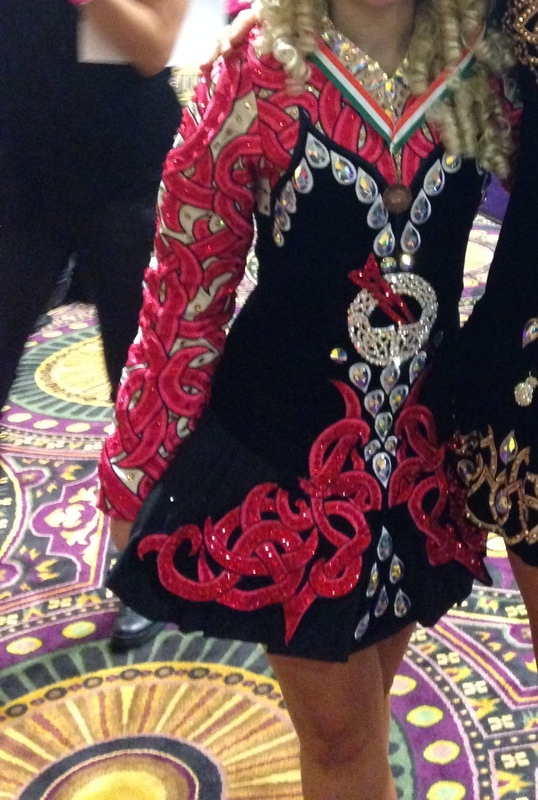 Made for Nationals 2014. 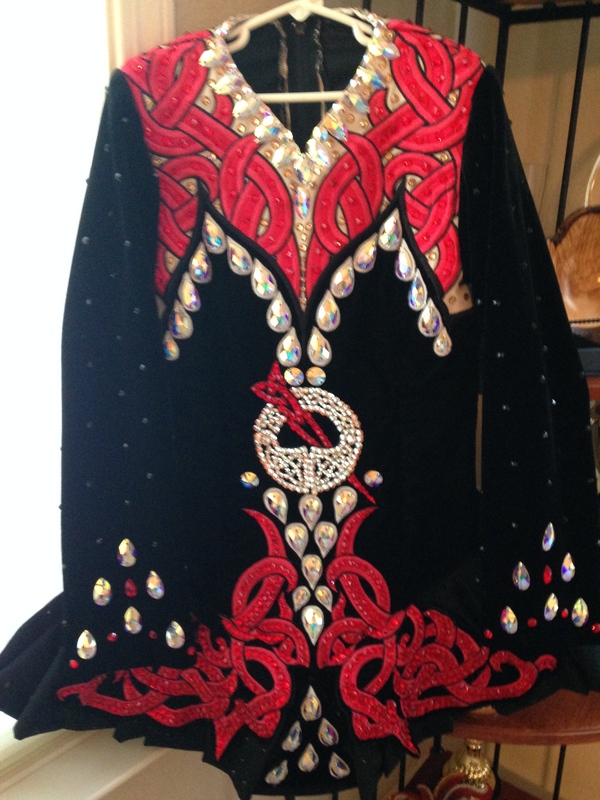 Additional crystals added to dress. Dress comes with a second set of sleeves – Black velvet, covered in crystals. 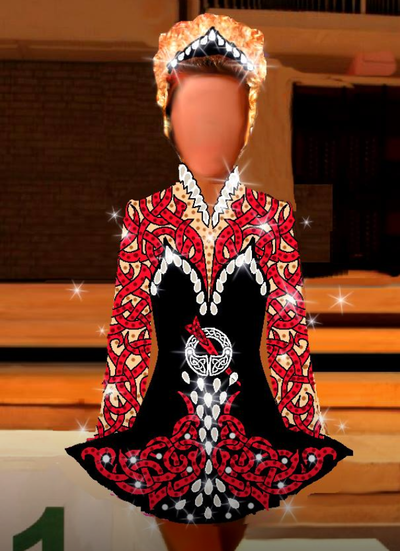 Crystal collar was removed but will be included in case new dancer wants to add it back on. Asking Price: $US2200. Shipping costs are included for my own country, overseas shipping is extra. Returns are negotiable.